The Al Ain International Under-18 Jiu-Jitsu Championship concluded with the hosts winning the male category. Al Ain Club dominated the scene and won the top ranking with 1,733 points. The Garden City outfit clinched 34 golds, 21 silvers and 22 bronze medals. Al Wahda came second with 1,634 points courtesy of 22 golds, 28 silvers and 29 bronze medals, while Ajman finished third with 1,269 points and eight golds, four silvers and bronzes. Abdullah Al Neyadi father of twin boys – Amer and Ali, who won gold and silver medals, said: “This is my boys’ first participation in Al Ain, but it’s not their first tournament. 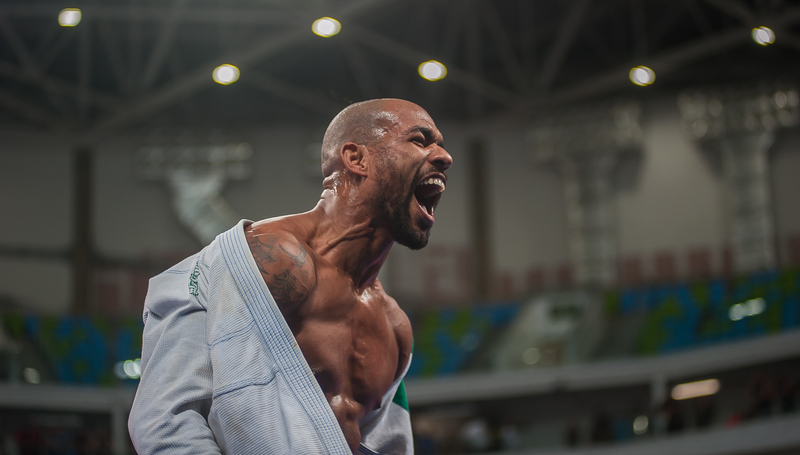 Some of the world’s best jiu-jitsu players from across the globe are preparing to battle it out at the second leg of the Abu Dhabi Grand Slam next weekend in Los Angeles which will be broadcasted in India. The event takes place at the LA Convention Center on September 22 with organisers expanding their television network to Indian audiences. Airtel TV, Idea Movies & TV, Jio TV and Triple Play IPTV will air previous Abu Dhabi Grand Slam events at accessible India times, and all the events of the fourth season will be broadcasted live. The Abu Dhabi Grand Slam Los Angeles will be broadcasted live on Abu Dhabi Sports in the MENA region, FloGrappling worldwide live stream, Combate in Brazil and Airtel TV, Idea Movies & TV, Jio TV and Triple Play IPTV in India. The event will also be aired on delayed basis on FOX Sports in Asia, Fight Sports in North America, Caribbean, Europe, Japan, Fight Network in Canada, Europe and MENA, Astro in Malaysia, Starhub in Singapore, ABS-CBN Sports in Philippines, Orange TV, IndiHome and MyRepublik in Indonesia, Singtel in Singapore and Australia, Azam Sports in Africa, EB-TV in Asia, J Sports and TV Asahi in Japan, SFR Sports in Europe, Dubai Sports and Sharjah Sports in MENA.